Join a Golf League : Bob-O-Link Golf Par 3 Course, Fun Under the Sun... a BLAST Under the Lights! Golf Leagues are Already Forming for This Coming Season! 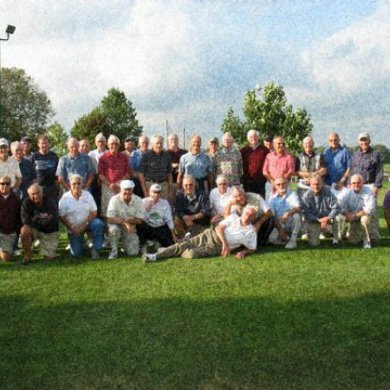 Several golf leagues play at Bob-O-Link. If you are interested in joining a golf league contact our pro shop at 662-4311 or check any of the “Golf League Contacts” flyers posted in our Clubhouse. You should then contact the Coordinator of the league you are interested in joining. *Note that the Bag Ladies, Swingers, and Golden Girls do not have a specific tee time. Members play when it is convenient for them throughout the day. WITH ALL OF OUR LEAGUES!